Most people face a range of tasks on a day to day basis that involves cutting something. Boxes, tape, a piece of string, the items are endless, and the tools we use aren’t usually up for the task. That’s why Off-Grid Knives has everyday carry folding knives for sale. What Does Everyday Carry Mean? An everyday carry, or EDC, is the term for your go-to knife. It’s the one you carry with you, either in your pocket, at your belt, or even around your neck. While some people do use a fixed blade for their everyday carry, those are usually for people working in high-intensity places, like the docks, in the military, or outdoors. An EDC knife should be sturdy, long-lasting, and able to stand a lot of wear and tear. Having something that doesn’t need to be sharpened on a daily basis is ideal for most folks, so better quality everyday carry knives will be made out of better steel. 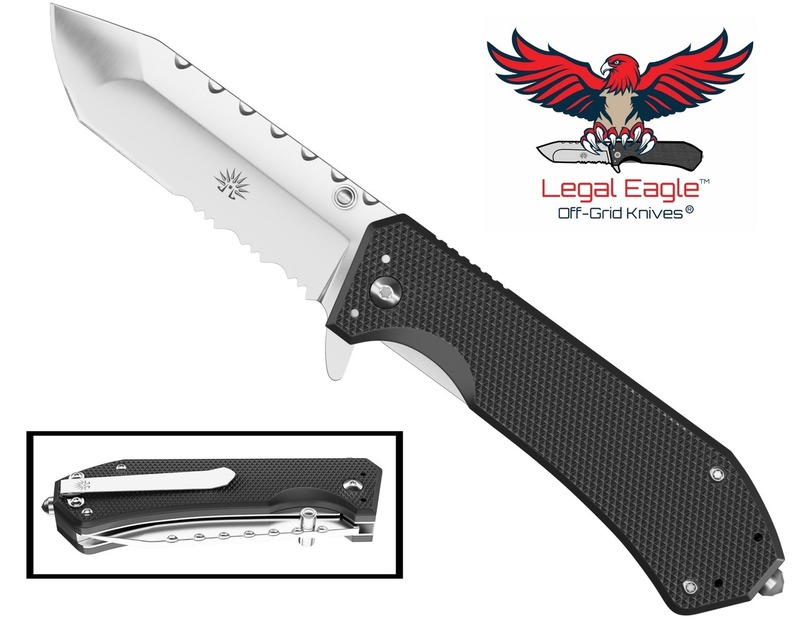 Folding knives are perfect as an everyday carry simply because they’re so packable. A fixed blade knife will need a sheath, and must usually be carried on the belt or around the neck. A folding knife, however, has its edge safely covered by the handle and can be easily tucked into a pocket, ready for whenever you need it. 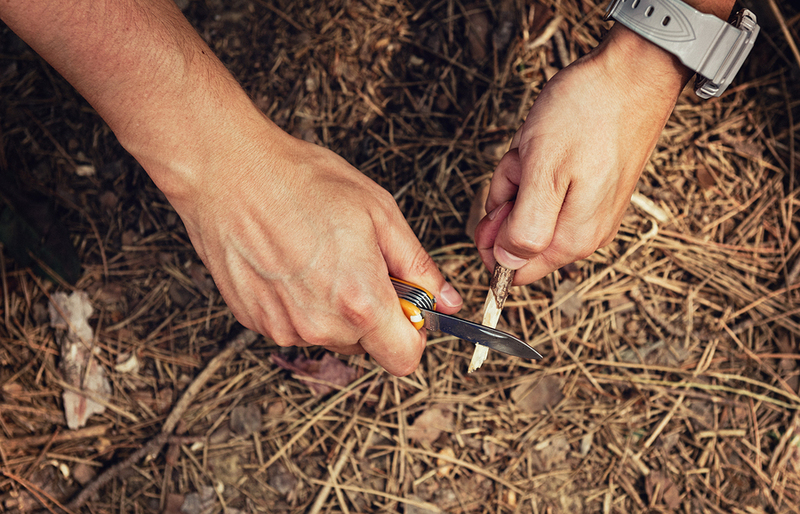 Folding knives can be manually opened, or they can have an assisted open, with either thumb studs or a flipper, perfect for use one-handed. It should be noted that not all assisted open knives are created equal. If you’re left-handed, check and make sure you can open it with your preferred hand.